Lash’s music has been commissioned and performed by the LA Philharmonic, Carnegie Hall, the LA Chamber Orchestra, the Alabama Symphony, the JACK Quartet, the Boston Symphony Orchestra, the Cabrillo Festival of Contemporary Music, the Naumberg Foundation, and others. 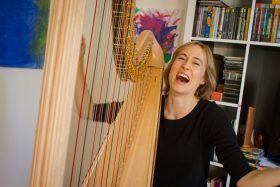 She has received numerous honors and prizes, including the ASCAP Morton Gould Young Composers Award, a Charles Ives Scholarship and a Charles Ives Fellowship from the American Academy of Arts and Letters, a Fromm Foundation Commission, a fellowship from Yaddo Artist Colony, a Copland House Residency, a Copland Recording Grant, and others. She was the 2015 winner of the CLICK! 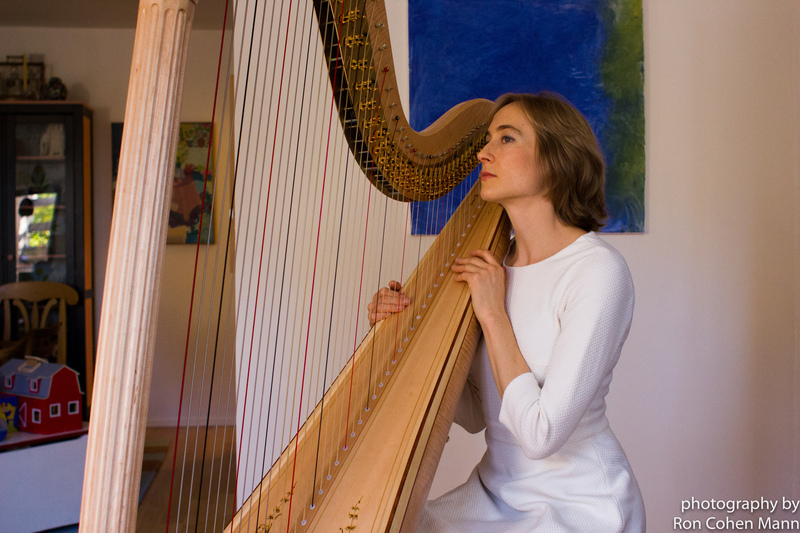 Commission from the Colorado Music Festival, which will commission her second harp concerto. In addition to performances of her music in the USA, Lash’s music is well known internationally. In April of 2009, her string quartet Four Still was performed in Kyev in the Ukraine’s largest international music festival, “Musical Premieres of the Season,” curated by Carson Cooman. In 2010, her piece Unclose was premiered by members of Eighth Blackbird at the MusicX Festival in Blonay, Switzerland. In 2016, Lash will perform her Concerto for Harp and Chamber Orchestra with the Orchestra of the Swan under David Curtis in England. Lash will be releasing her debut CD of all her own music, playing with the JACK Quartet in 2016 on the New Focus Label. 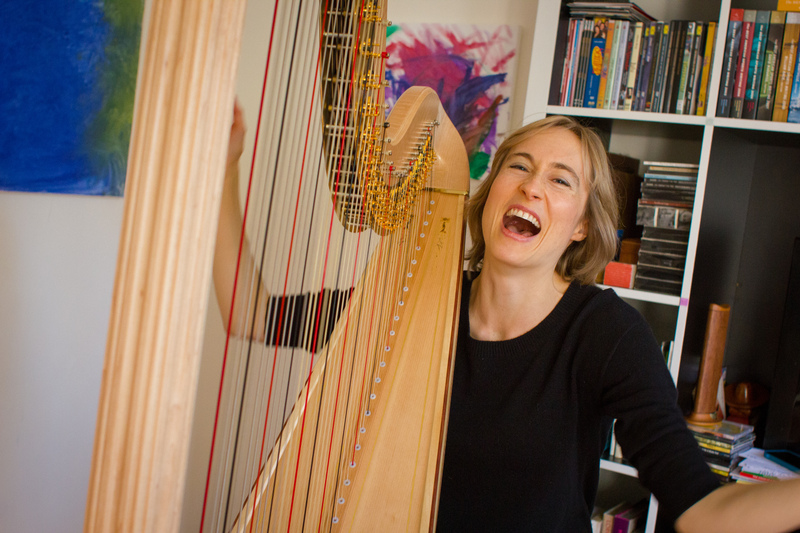 Other upcoming projects include the a concertino for harp with chamber ensemble, commissioned by Chamber Music Northwest, to feature Lash as harp soloist. She will also be playing her piece Leaves, Space with bassist Samuel Suggs at the NY Philharmonic Biennial concert in 2016, as well as a faculty recital at the Yale School of Music. Lash obtained her Ph.D in composition from Harvard University. She also holds degrees from the Cleveland Institute of Music in harp, and the Eastman School of Music in composition, as well as an Artist Diploma in composition from the Yale School of Music. Lash currently serves full-time on the composition faculty of the Yale School of Music. 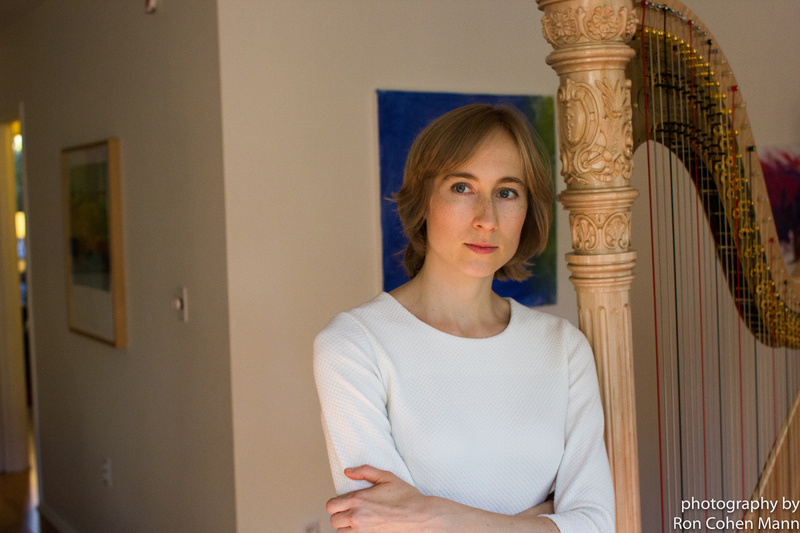 Ms. Lash, 34 and a professor at the Yale School of Music, creates richly textured scores that include a chamber concerto for harp. 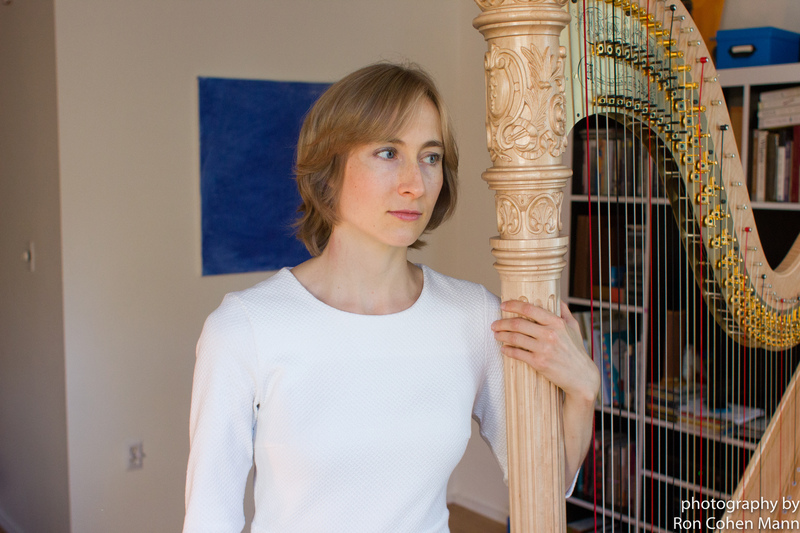 She said that while composing “Filigree in Textile,” a three-movement piece for harp and string quartet inspired by medieval tapestry art, she spent many hours trying to create a sense of perpetual motion in the harp part. She gave the work’s premiere here with the excellent JACK Quartet. Her efforts paid off in “Silk,” the final and most alluring movement. Woven through with an ornate, rippling harp filigree, the luxuriant textures were multilayered instead of silky smooth.